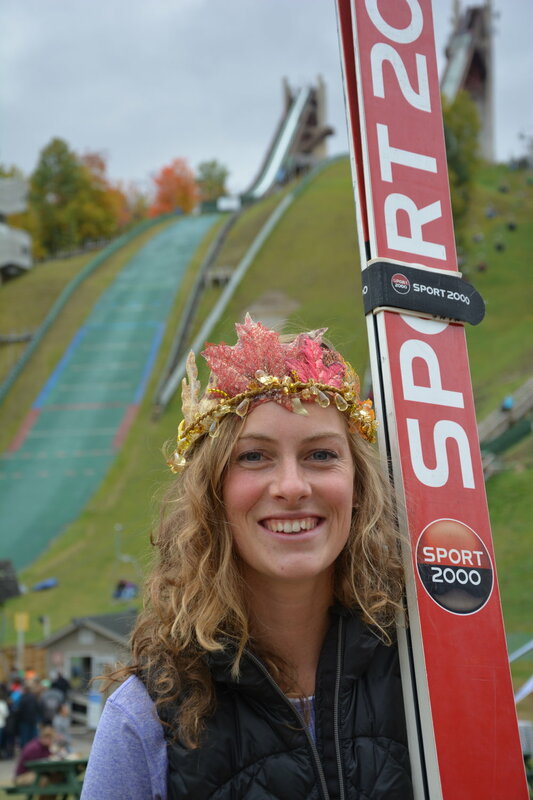 Alissa Johnson is a World Cup ski jumper and a member of Women's Ski Jumping USA. Nina, a native of Lake Placid, NY, has been jumping since she was 8-years-old. She used to ski race on the weekends, but needed something to do during the week, so her parents signed up Nina and her older sister and younger brother for ski jumping. Two short years later, a fearless Nina launched herself off the 90-meter jump and was hooked. She is a recent graduate of a winter sports school called Skigymnasium Stams, in Tirol, Austria. 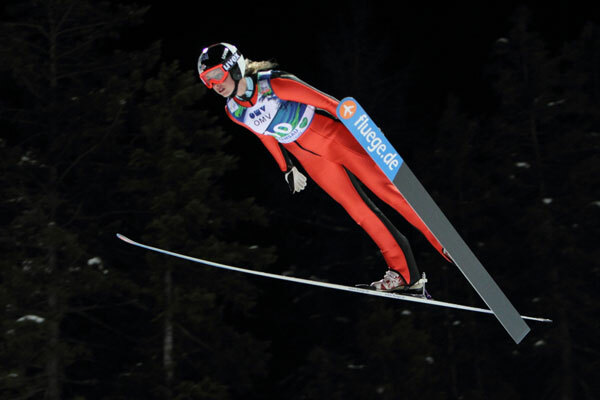 As a young teen, she quickly progressed in her ski jumping and it became impossible for her to improve as an elite athlete and go to traditional high school, so she moved to Stams where the school’s main focus is on balancing skiing and academics. She's now fluent in German - an asset her team members say they can't live without these days. Nina is a multi-talented athlete who has competed in the Junior Olympics for cross-country running. She kite surfs in the summer. At 5 feet 10 inches, she's officially the tallest woman ski jumper on the World Cup circuit. Nina is an avid and talented photographer and aspiring writer. She continues to make leaps and bounds in her career, capturing her first Continental Cup win in Falun, Sweden in March 2014. Nina ultimately wants to compete in the World Championships and on the Olympic stage.